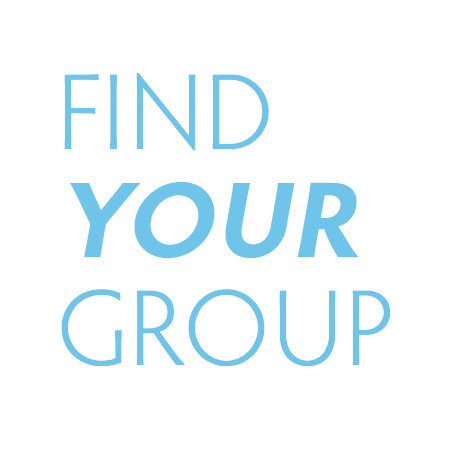 Use our small groups directory to find the group that is right for you. We recommend selecting a few groups that interest you before deciding on the best one. Contact the leaders to get more info, and make plans to try it out in person! This series gives you training and materials to help you move one step as a leader and make your group a great success. We’ve selected trusted and tried materials to help you get the most out of your time in God’s word.